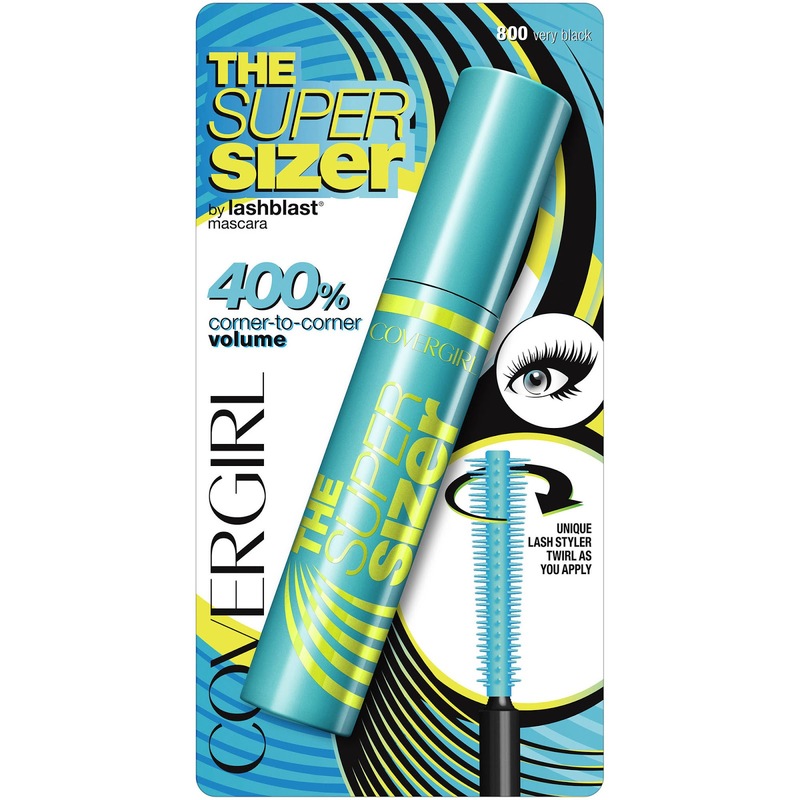 A month ago I received the new CoverGirl Super Sizer by LashBlast Mascara. The mascara is supposed to give your lashes more volume for full, fanned out lashes. I also received the Intensify Me! Liquid Liner. It's supposed to give you the same control of a pencil with the intensity of a liquid eyeliner for beautifully defined eyes every time. One of these products I LOVED and the other I did not. Can you guess which one? "First, there's the wand: Sandwiched in between the longer bristles are rows of the tiniest little baby bristles you've ever seen. And these tiny bristles get loaded up with tons of mascara—so much so that 'mascara hits your lashes before the bristles do,' Vickery explained. 'That initial drenching of the lashes is unusual, and what it does is deposit a ton of mascara right at the lash line, giving you that intensity that makes your lashes look thicker.' The longer bristles comb the pigment evenly through to the tips, especially if you roll the wand toward you (this is key). The other interesting thing about the Super Sizer wand is that the longer bristles are spaced far apart—26 percent farther apart than on most mascara wands, to be exact—so that lashes are coated with mascara in groups. 'By coating the lashes in uniform groups, you end up with more of a dramatic look,' says Vickery. I can attest. My lashes nearly touched my brow bone. And finally, the formula: "It's a dual-polymer system balanced with the perfect mix of clays and waxes," says Vickery. That basically means the formula is both flexible (so you have some play time when applying it) and long-lasting (so you won't get to work looking like you never went home the night before). You really have to try this stuff." I did not love the liner. The brush itself felt uncomfortable on my skin, it didn't feel gentle at all. It felt somewhat tough and hard. Unfortunately, I couldn't perfect my wing with the tip. My first impression was that it was difficult to achieve an angled wing with this brush. For $1.99 my NYC Liquid Eyeliner does a much better job and lasts throughout the day. Run and get the mascara but ditch the liner! 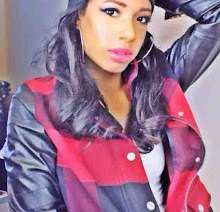 13 comments on "COVERGIRL SUPER SIZER AND INTENSIFY ME EYELINER REVIEW"
OMG I love your site!